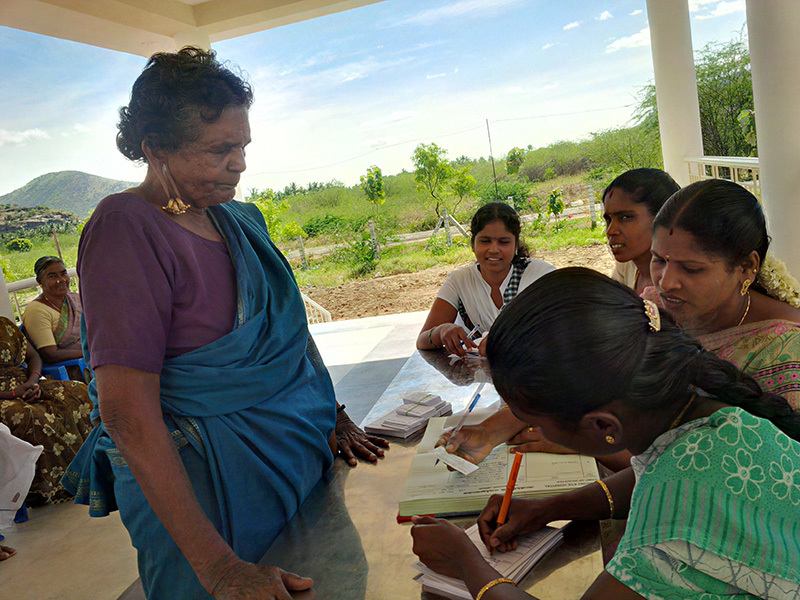 On Saturday, September 17th the School hosted an eye camp in conjunction with the famous Aravind Eye Hospital from Madurai. We provide the organisation, advertising and all of the logistics, while the hospital provides the medical staff. 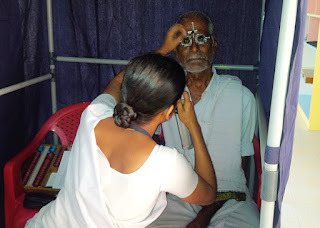 97 people attended the camp and 22 were admitted to hospital for cataract surgery. Many others received spectacles. This is something we do every year, and many people have greatly benefited.